Fujifilm, on March 2, filed a suit accusing Hologic of infringement and antitrust violations involving four Fujifilm patents for processing and capturing digital breast tomosynthesis images. 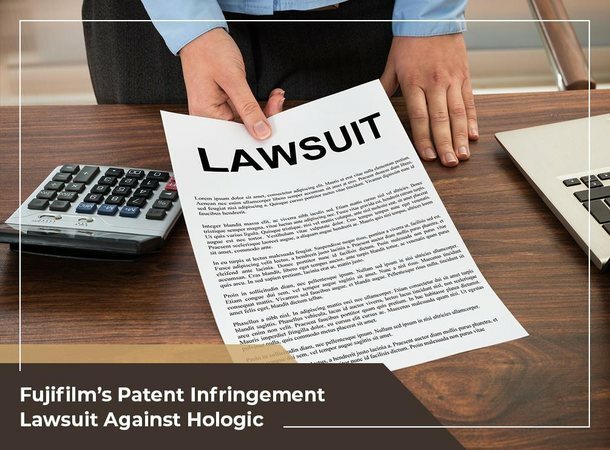 The company wants Hologic to pay them for “injuries caused by Hologic infringement and anticompetitive conduct and injunctive relief to stop further infringement and unlawful conduct.” Fujifilm also stated that Hologic is involved in an anticompetitive scheme to build and keep an illegal monopoly on several systems used in mammography. Ten months before this suit, Hologic sued Fujifilm in the US District Court for the District of Connecticut and charged the company with the violation of a number of patents on x-ray mammography with tomosynthesis along with other technologies employed in Hologic’s Selenia Dimensions system. On February 13, Fujifilm and Hologic sat down in the presence of a mediator but could not reach a conclusion. Legal Advantage, a provider of expert legal proofreading services, recommends that IP owners follow this case to stay updated on developments in patent infringement. Patent infringement is an unpleasant reality, and prospective inventors need to face it head-on. This starts by developing a strong patent claim that can stand up to scrutiny. Legal Advantage can help you with our legal proofreading, patent landscape analysis, patent search and patent illustration services. We work with some of the best minds in the industry and we’ve helped numerous clients. A strong patent will provide patent owners protection for their rights. That’s why it’s important for inventors to take advantage of professional patent landscape analysis and other IP legal support services to make sure their intellectual property is well protected. We serve many areas, including New York, NY. Call us at (888) 755-0446 to learn more about our services.